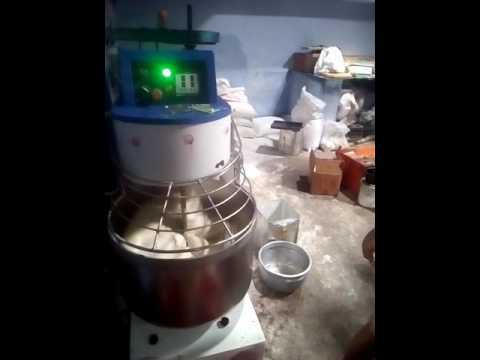 We are a Coimbatore, Tamil Nadu (India) based company, which is engaged in manufacturing and supplying of a high quality range of Bakery Machines. 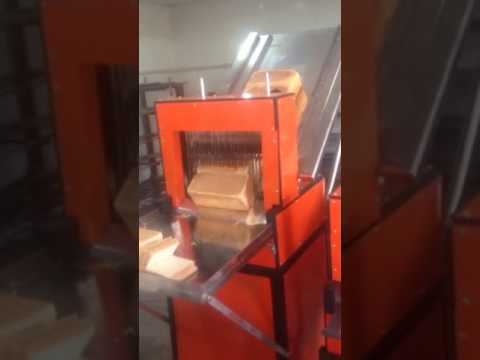 Our range of products includes Bakery Machinery, Bakery Oven, Biscuit Making Machinery, Bread Slicing Machine, Food Processing Equipment and Food Processing Mixers. In addition to these, we also manufacture Oil Dryer, Pizza Oven, Rotary Rack Ovens, High Reliability Rotary Rack Ovens, Oil-Gas Heated Deck Oven and Electric Deck Oven. Manufactured from high grade stainless steel, our products are comprehensively appreciated for their extreme efficiency and better durability. 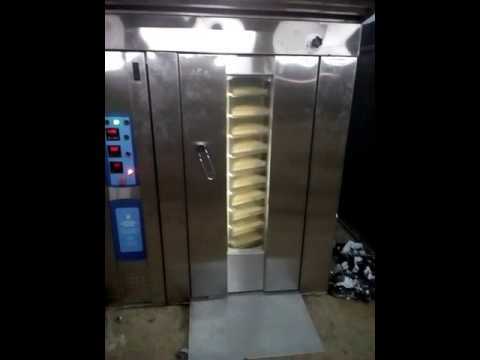 Our team of professional experts works in close coordination to put forth a flawless range of Bakery Machines. Apart from this, we have a modern infrastructure that helps us in achieving our professional objectives. We are very conscious about maintaining quality. We have a dedicated team of quality auditors, which conducts strict tests based on various parameters to ensure the optimum quality of the products. Our customer centered approach has helped us earn a broad client base including names like Tasty Bakers - Coimbatore/Tirupur, Winner Bakers - Bangalore/ Coimbatore, Mahalakshmi Bakery - Tirupur and many more.